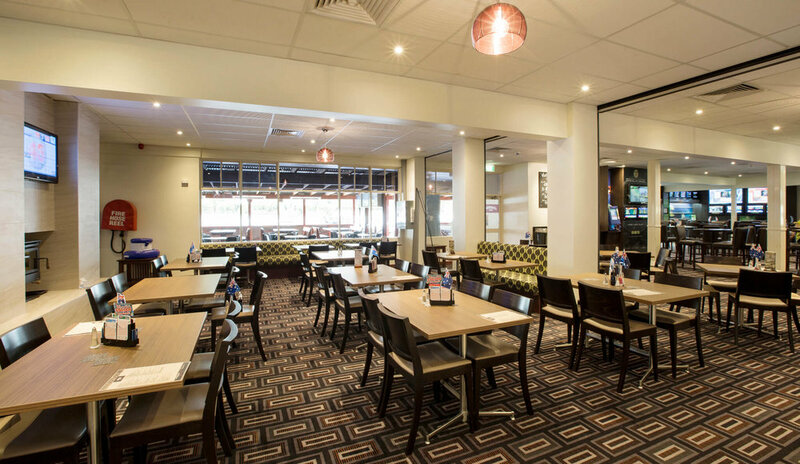 Stop looking, you have found the perfect venue to have your next function! 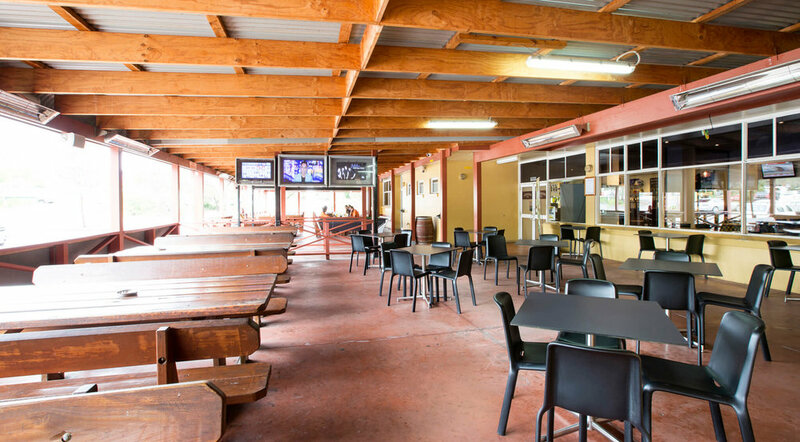 Here at the Jamison Hotel on the foot of the Blue Mountains, we have an undercover beer garden, Lounge bar area, kids play area, accommodation and much more. We can host your function whether its a group booking, cocktail style and banquet style events.